Over the years I have realized that there is a bit of confusion when I first tell people my Twitter handle is @fatherlinux. People ask things like, “what about mother Linux?” or “Perhaps you should change your name to Grandpa Linux now that you have been doing this for so long?” They often think the name is related to some self perception of being an expert in Linux, but I can assure you, the story is much, much funnier than that. Let me straighten out the story. In 2006, about 10 years ago, as I write this article, on a plane from Amsterdam to Singapore, I started a job at American Greetings Interactive (AGI). AGI is a small division of the larger company American Greetings and they provide e-cards through many different brands which you have heard of. When I worked there, it was run very much like a start-up. There were cool, open spaces, and everyone walked around in jeans and t-shirts, talking about the latest, hip programming languages. I was hired to be a newer, friendlier kind of Unix administrator – the main Linux administrator in web operations. This was before the word DevOps, but basically it was the same idea – to actually interact with, respect, and try to help my developer brothers and sisters as well as maintain the large cluster of production servers. The very first day I started working there, my desktop computer was assigned to me and it was installed with some version of Windows. I knew this wouldn’t do for a hip, DevOps kind of systems administrator, so I formatted it and installed Gentoo Linux. A couple of days later, my boss, and still friend Martin Andrews, walked up to me to chat. As we spoke, he noticed I had Linux on my computer. He asked, “what happened to your computer?” I responded, “I put Linux on it, I didn’t think it would be a big deal?” He responded, “Oh, I don’t know, Corporate IT controls our desktops and you are not allowed to do that”(DUH duh DUHHHHHH)….and he walked away without saying too much more. I remember thinking to myself, “this couldn’t possibly be that big of a deal, I mean, could it?” – but, I was a little bit worried. I didn’t want to get fired from a brand new job, lol. They would come over to my cube and confess their sins of using proprietary software. They would say things like, “forgive me father for I have sinned. Today, I used Windows.” I would respond with things like, “This is a grave sin, indeed. You must repent by writing two kernel modules and three pieces of open source documentation! 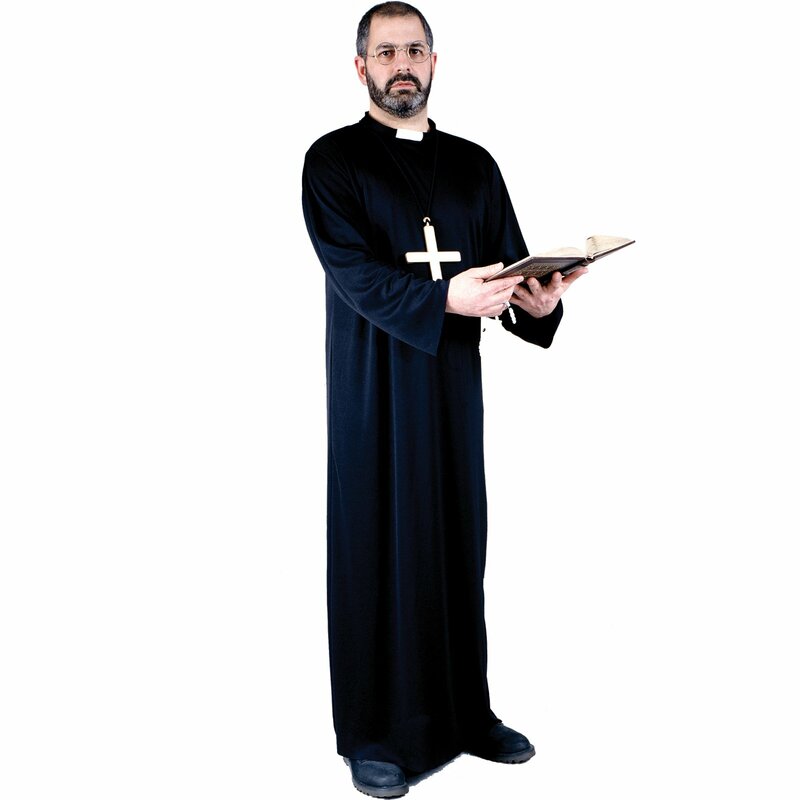 Go forth my son” I became, sort of an open source priest, dispensing penance. And, the name has stuck with me for 10+ years. Father, I extoll the virtues of Linux weekly… No daily! And I curse the fruits of Bill Gates’s labors! You have set me on the path to goodness.